Enjoy the Christmas season with this version of the classic “A Christmas Carol” by Charles Dickens. 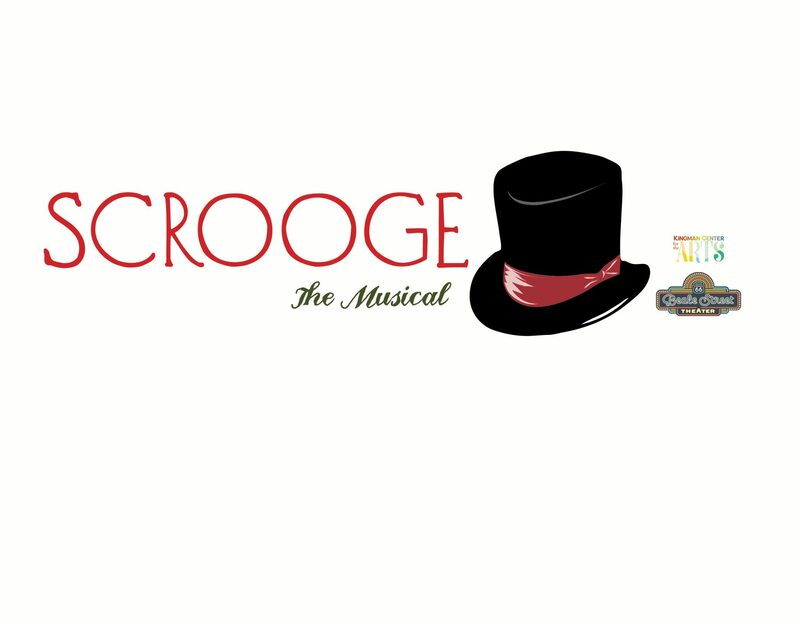 This musical version was composed and written by James Leisy and offers a fun evening for the whole family! Directed by Lindsay Wheeler and starring community members from Kingman. All performances are at Kingman High School, 4182 N. Bank Street. Tickets are available here below or at The Gallery at KCA, 208 E. Beale Street–Tues-Sat. 9am-3pm. VIP Tickets include reserved seating and access to our VIP Lounge. The lounge is open an hour before performance start time, during intermission and for 30 minutes after the show ends. It includes drinks and snacks and a quiet place to socialize with friends and family. Call us at 385-319-5238 if you have further questions.